“Life’s not worth living. It’ll never get better. What’s the use?” Statements such as these may be heard by legal nurse consultants and attorneys who work with injured people. An injury caused by a car crash, for example, can set off a downward spiral that results in depression and feelings of hopelessness. 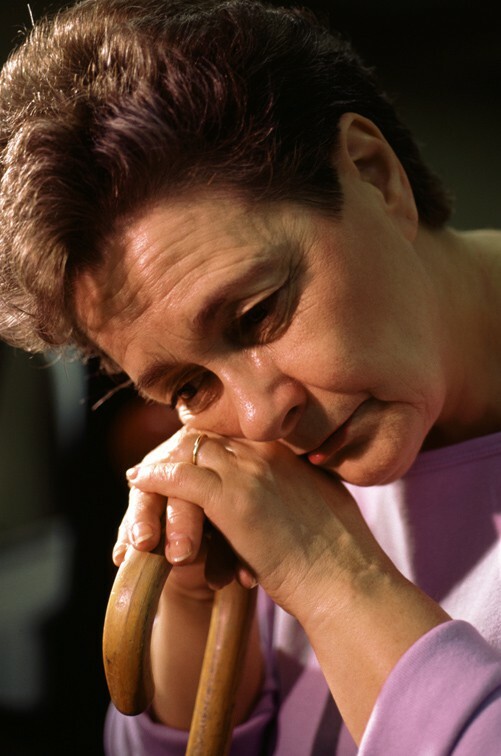 New research shows that feelings of hopelessness increase the risk of stroke in women. A study found that otherwise healthy women who are chronically hopeless are more likely to have a buildup of plaque in their neck arteries that can trigger a stroke. The study was performed by Susan Everson-Rose of the University of Minnesota Medical School, whose study appeared in the journal Stroke. Stroke can cause devastating injuries including loss of speech, weakness on one side of the body, and cognitive disorders. Researchers looked at 559 women with an average age of 50 who had no clinical signs of heart disease, such as elevated blood pressure. Those women who reported feeling hopeless about the future or their personal goals had measurably increased thickening in the neck arteries — more atherosclerosis — which is a predictor of stroke and subsequent heart attack. The difference was significant even after adjusting for other heart risk factors including age, race, income, heart disease risk factors, and even depression. Those in the medical legal arena who see a person experiencing hopelessness should advise that person to seek help. There are quite effective antidepressants on the market, as well as a variety of counseling strategies from social workers, psychologists, psychiatrists and advanced practice nurses. Read more about the study and “More than the Blues”.